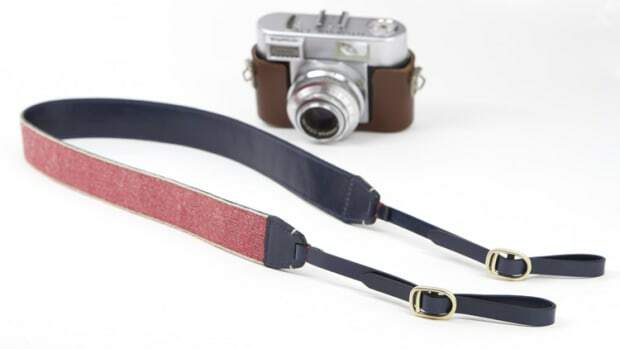 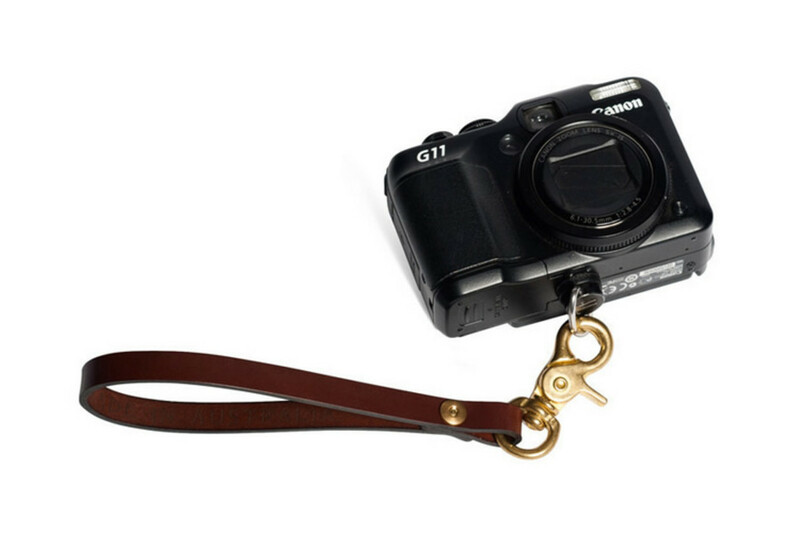 Australian leather goods brand Tailfeather releases a line of Camera Straps for both DSLR and point-and-shoot users. 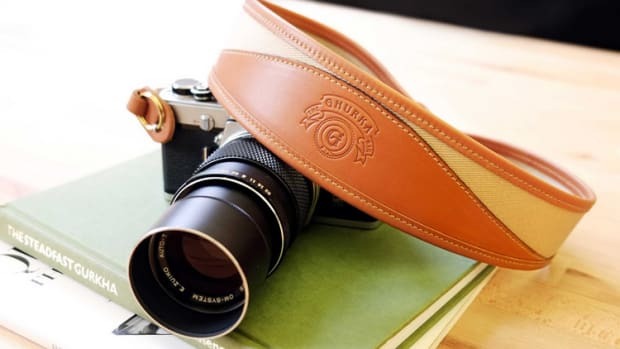 The line consists of the Emu Loop, a leather wrist straps for point-and-shoot cameras and the Emu 20/38, a leather shoulder strap. 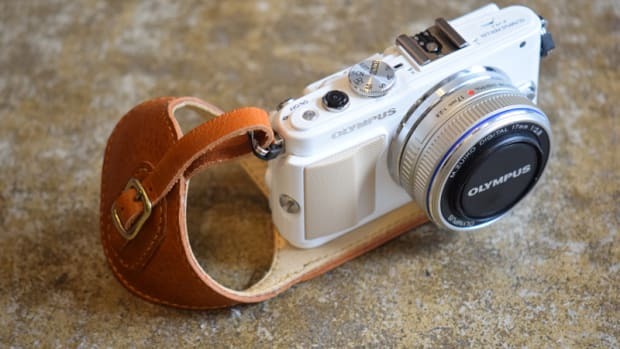 Both are made from top grain leather and attach to your camera&apos;s base mount with an included leather washer. 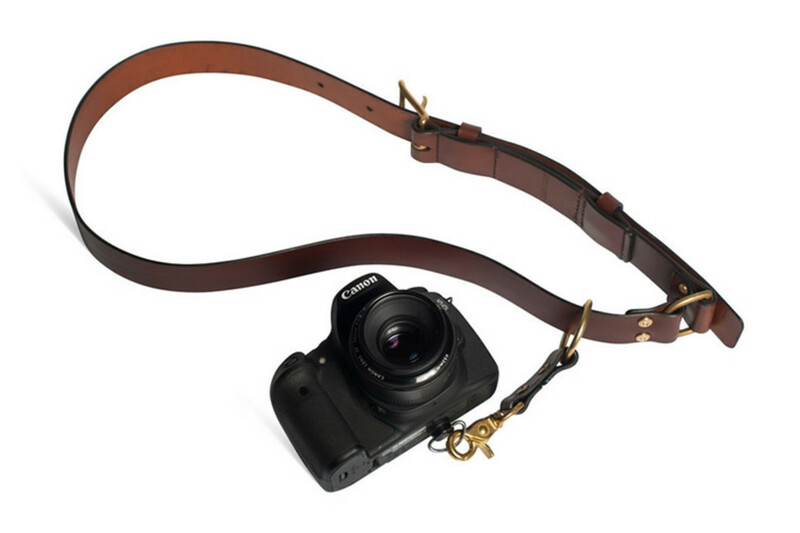 A must-have for the minimalist, mirrorless-loving shooter.